Promote healing of badly scarred or obstructed fallopian tubes either in one tube or bilateral tubal blockage. Eliminate bacteria and pelvic inflammatory disease (PID) which are persistent or resistance to antibiotic, boost stronger immune system to prevent reoccurrence and keep reproductive organs including pelvic cavity free from infections. FalloCure Blocked fallopian tube kit comes with blocked fallopian tube manual that explains step by step on how to use the FalloCure Blocked Fallopian Kit from the comfortable of your home and also includes additional tips to help faster conception as the fallopian tube is restored and other useful information for women having blocked fallopian tube with other issues like fibroids, hormonal imbalance, PCOS or Uterine Adhesion or partner having low sperm count, staph infection etc. 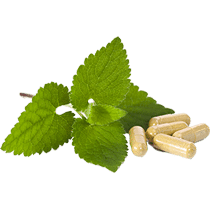 Offer 100% Success than using single steps like herbal tampon only or herbal formula only or other few step process of unblocking fallopian tubes damages which offer lesser chances. We are proud to say nothing else working better for blocked fallopian tube than fallocure blocked fallopian tube kit and we back it up with money back guarantee on it, so you have nothing to lose than getting your tubes restored. 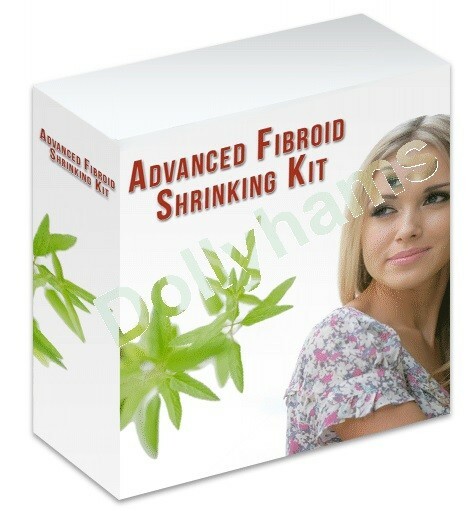 Do you know other competitors are amaze with the success of FalloCure Blocked Fallopian Tubes Kit and they always visit our website to steal and copy FalloCure Kit benefits & testimonies to their website to deceive women or market their low standard kit, the reason is because they realize we are simply the best. We will be compiling the list & snaps of plagiarism website soonest to report to google, please support us by reporting to us, if you find any of our information unduly use else. 100% Organic, Gluten and Allergy Free. FertilEgg is specially designed to reduce high FSH levels and enhance ovarian response, promotes quality egg (follicle) development, ensure ovulation & egg release within normal rhythmic menstrual cycles. It’s clinically proven to boost fertility naturally, increase IUI and IVF success and reduce high FSH level in just 90 days.